Canada is located in the northern continent of North America. It has a territorial area of 9.98 million square kilometers, ranking second in the world, and a population of only 30 million. Canada is a multi-ethnic country that encourages common development among multiple cultures. 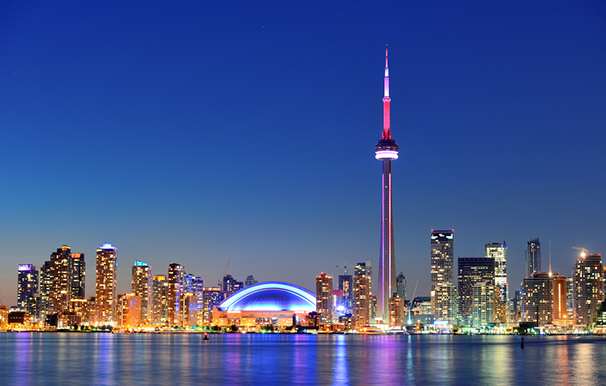 Toronto is the capital of the province of Ontario, Canada. It is located in the northwest coast of Lake Ontario and is surrounded by flat terrain and beautiful scenery. 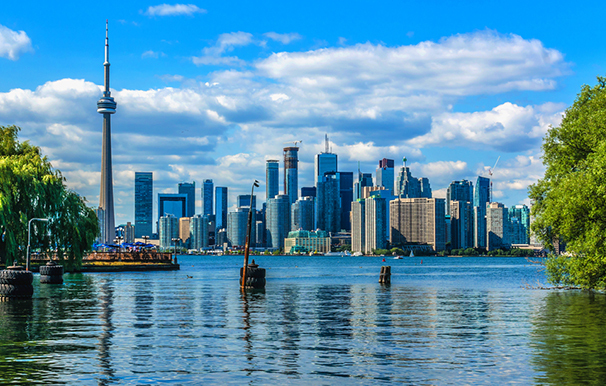 Toronto is the largest city in Canada, and also the fourth largest city in the North America. 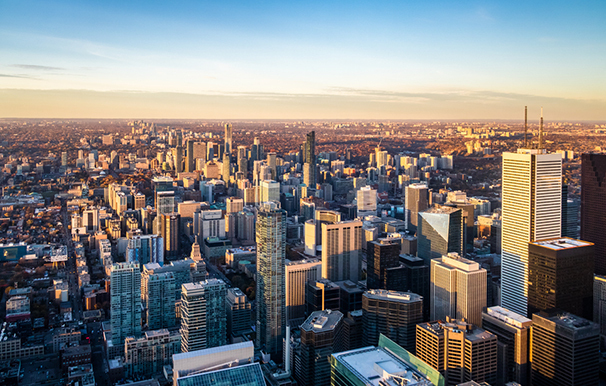 The city has been rated as one of the most livable cities in the world due to its beautiful and clean living environment, low crime rate, high standard of living and the inclusiveness of its cultural diversity. 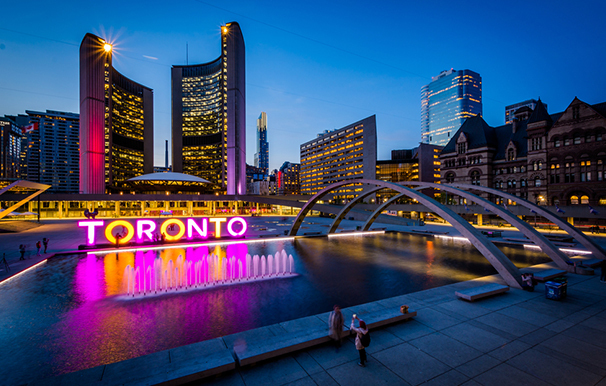 Toronto is also the economic center of Canada. It is a world-class city, as well as one of the largest financial centers in the world. 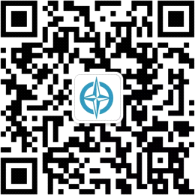 It is also a world leader in financial, business services, telecommunications, aerospace, transportation, media, arts, film, television production, publishing, software, pharmaceutical research, education, tourism, as well as sports and other industries. The education system in Canada integrates British rigorous compliance and US active innovation. Canada maintains a world-class level in quality due to its refusal to lower requirements to education. There is extremely high value in diplomas issued by Canadian universities, and this is widely recognized all over the world. Ontario is a recognized province with a strong tradition of education in Canada. It has a total of 22 public universities, 24 colleges, and more than 500 private vocational training colleges. In particular, University of Toronto, University of Western Ontario, Queen’s University, McMaster University and the University of Waterloo are among the most famous universities in the world. They provide a wealth of further study options for high school graduates. Toronto is a vibrant city! Please visit: https://www.youtube.com/watch?v=eS_tYWIoZzk to see how exciting it is.